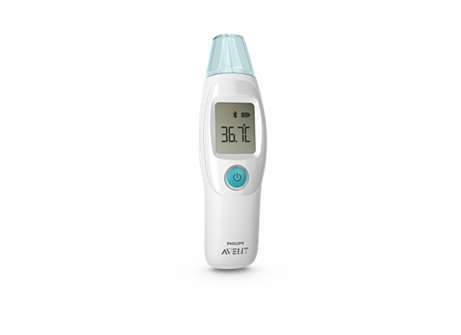 Philips have recalled two models of their Avent Smart Ear Thermometers after reports of incorrect readings, meaning that they could potentially put children at risk if they do have a fever, as it may give normal readings. The models that are affected are SCH740 & DL8740. We have this one. Last week my daughter had a temp, I could feel it, but this read 36.4! Used our old Braun thermometer which read 38.7! I have this, does anyone know how I return it? I bought it from Amazon about 4 months ago; do I return it to them or Philips? Thanks. I have this, does anyone know how I return it? I bought it from Amazon …I have this, does anyone know how I return it? I bought it from Amazon about 4 months ago; do I return it to them or Philips? Thanks. My uncle bought this last week as he’s just started cancer treatment.